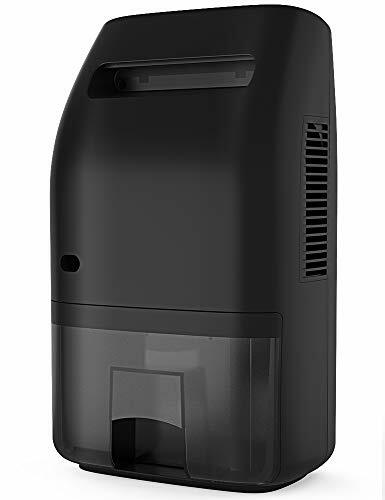 Browse the 10 best discounts on dehumidifiers, from trusted manufacturers. 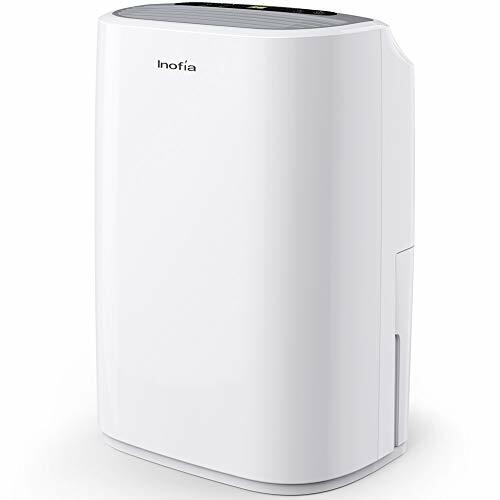 All discounts updated in real-time and all dehumidifiers can be delivered to most popular international destinations. 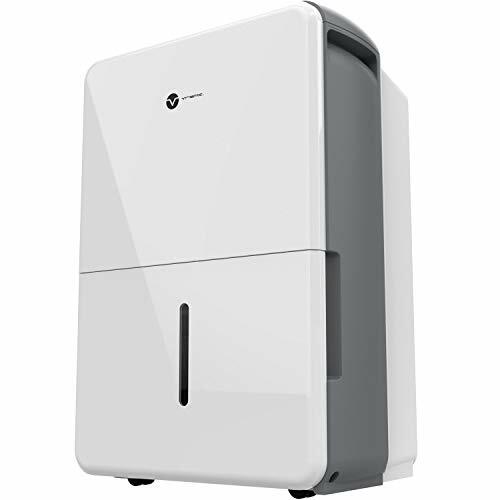 We’ve heard of the numerous advantages of having a dehumidifier and read up a lot of dehumidifier reviews. 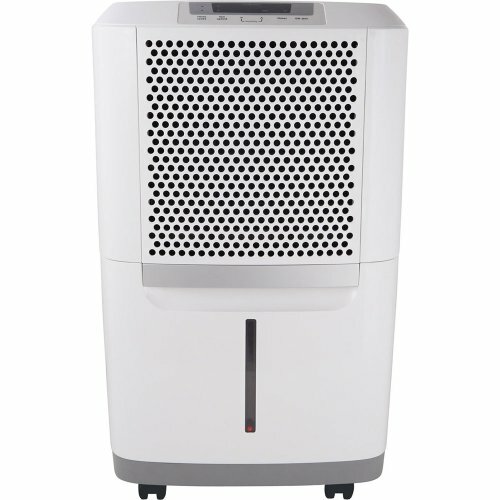 You’ve even pondered long enough on what makes the best dehumidifier. 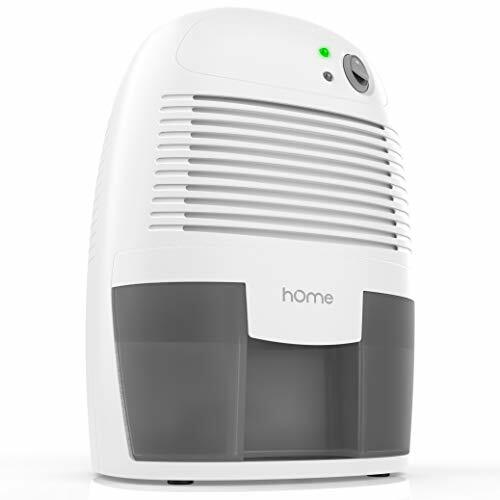 Sadly many of us do not grasp the basic concept of humidity and dehumidification and end up buying products that do not fit into our need. First, let’s see what’s all this talk about humidity? Water is the wonderful liquid that we just can’t do without and essentially it exists in three forms – vapor, the liquid form, and ice. To put it simply, humidity refers to the amount of water vapor in the air. This is usually measured in relative terms (also known as relative humidity) and expressed as a percentage that indicates the existing amount of moisture in the air in comparison to the maximum moisture that air can hold at that temperature. Ideally, this varies from one location to the other and there are certain reference ranges for different locations that are considered optimal in order to avoid discomfort due to excessive or less moisture. 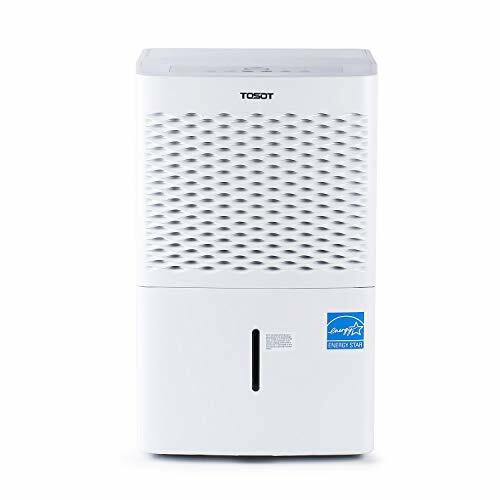 There are different ways to control the humidity of a room by checking the source of moisture and a dehumidifier works wonderfully to remove that extra moisture which is really not ideal for us. 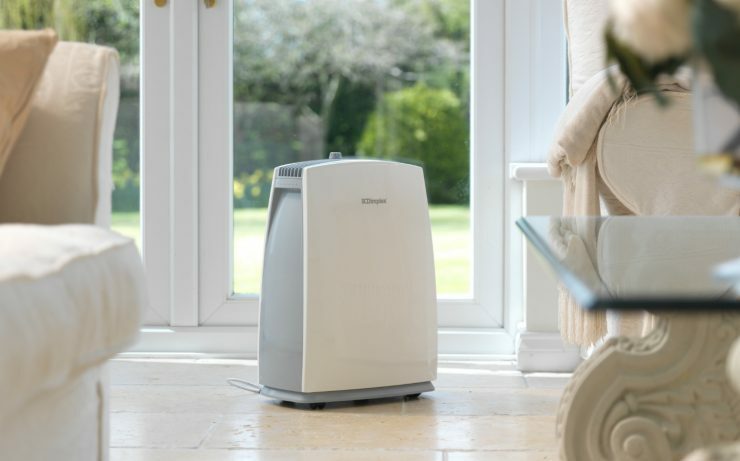 During summer we’re likely to keep the air conditioning on for a long time and in case there is excessive moisture a dehumidifier is handy. We love to swing the windows open during spring and take in some fresh air and wonderful views of the flowers and trees outside. Now the moisture levels are likely to go up a notch, but this will really no be a problem during the summer months. As autumn approaches, the retained moisture is likely to cause potential harm as the formation of bacteria, spores and molds tend to speed up quickly and this will be a good time to invest in a dehumidifier. 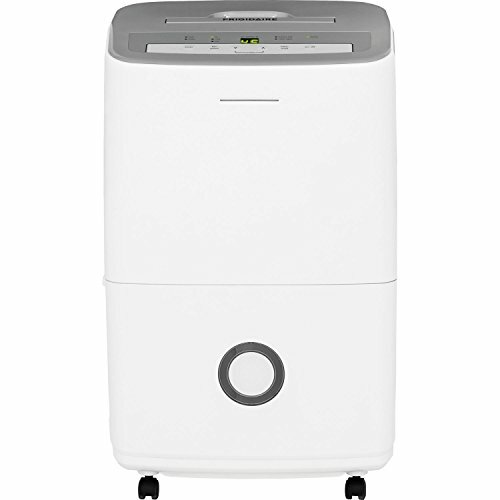 Before choosing a dehumidifier, it is best to ascertain the size of your house and wallet! 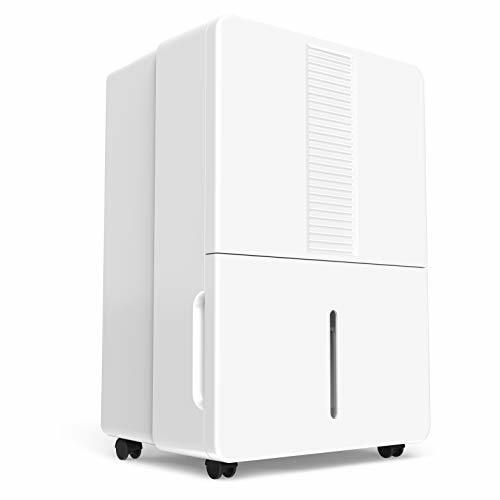 A dehumidifier is an investment in itself plus the operating costs and maintenance cannot be ignored. 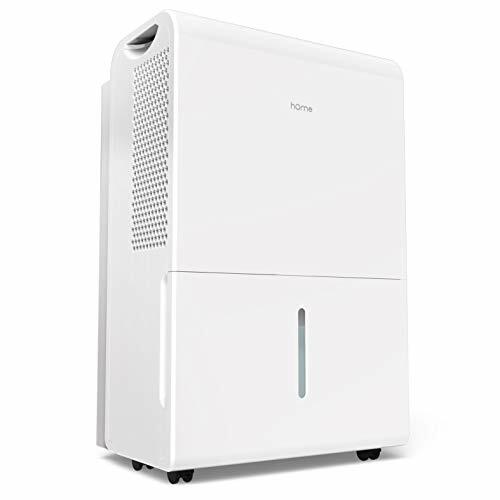 The best dehumidifier is one whose size is proportionate to the area you want to cool, draining of excess water is fairly easy, can be serviced locally in a fairly reasonable time and has all the features that you are looking for. 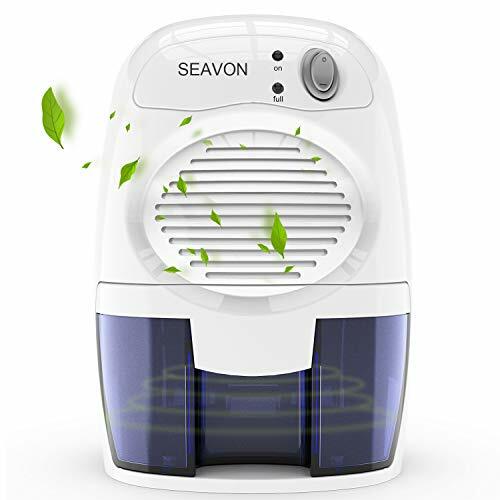 Customers who have used this appliance before having a good idea about what is best and these dehumidifier reviews are not to be taken lightly. Now once you’ve settled on the model of your choice, make necessary provisions within your home to ensure that the process of set-up and drainage functions smoothly. An ideal location will be the utility room, laundry or a forced air furnace if you have one. Maintenance is an important part of buying any gadget or appliance. The settings need to be checked and the air filters need to be cleaned periodically as failure to do so would shoot up the operating costs over time.